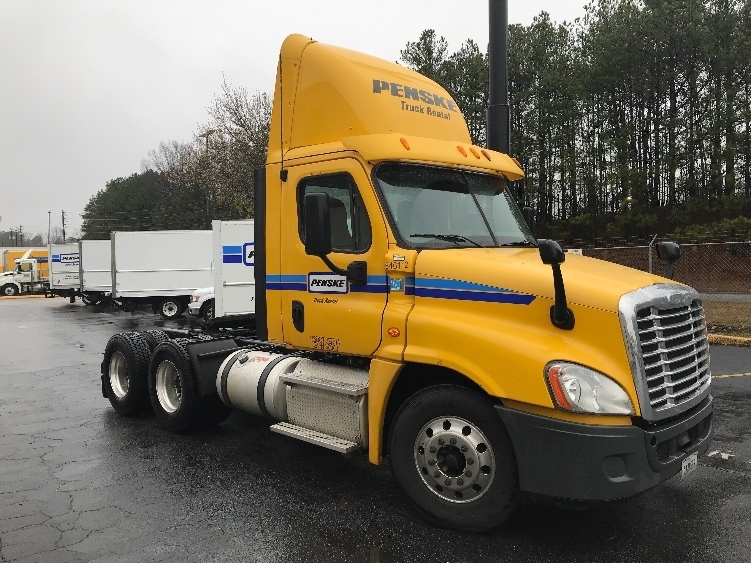 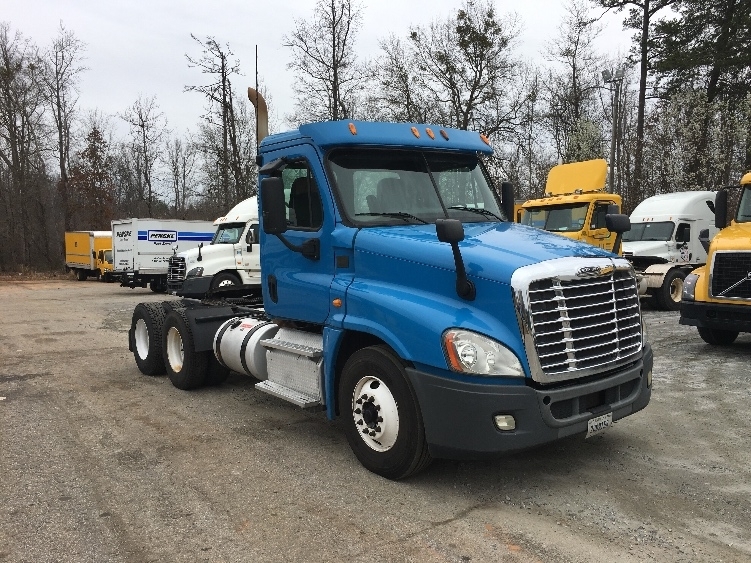 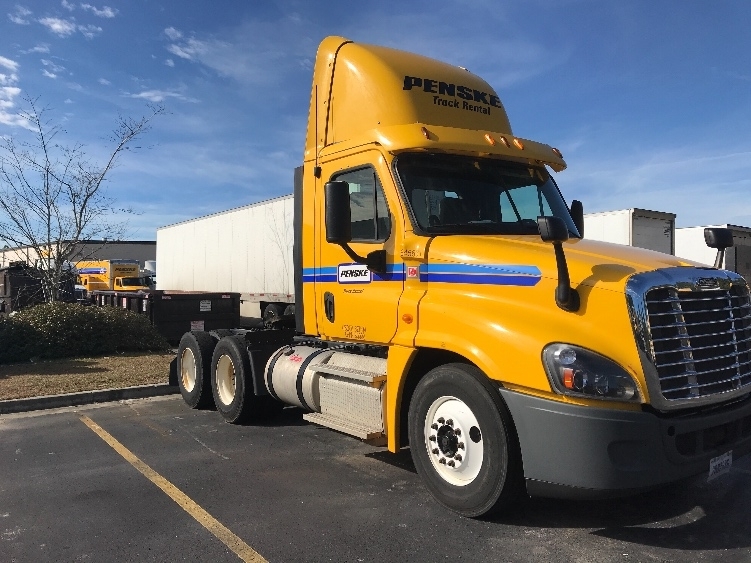 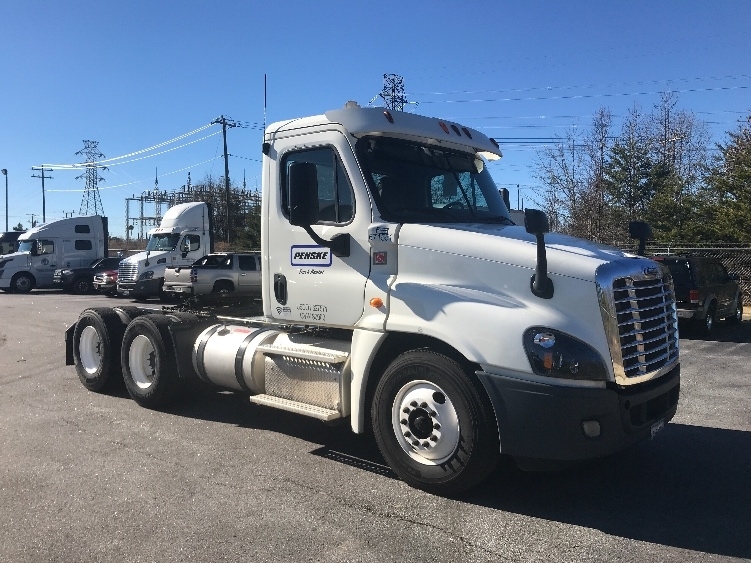 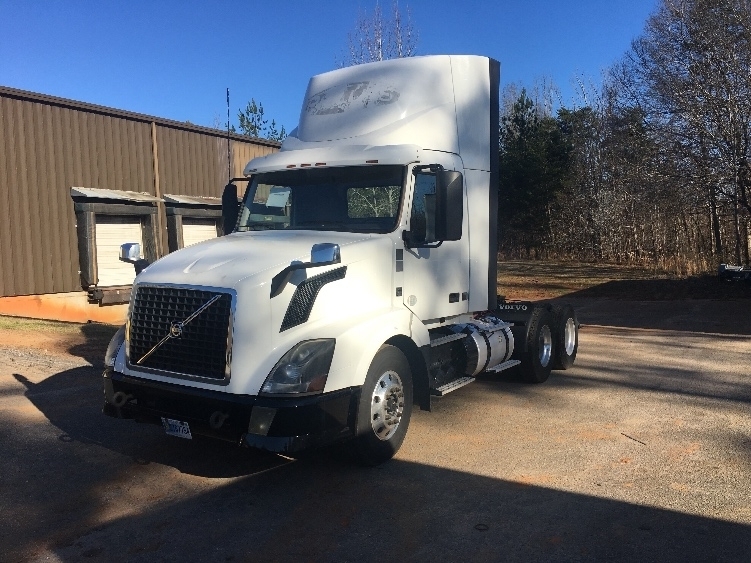 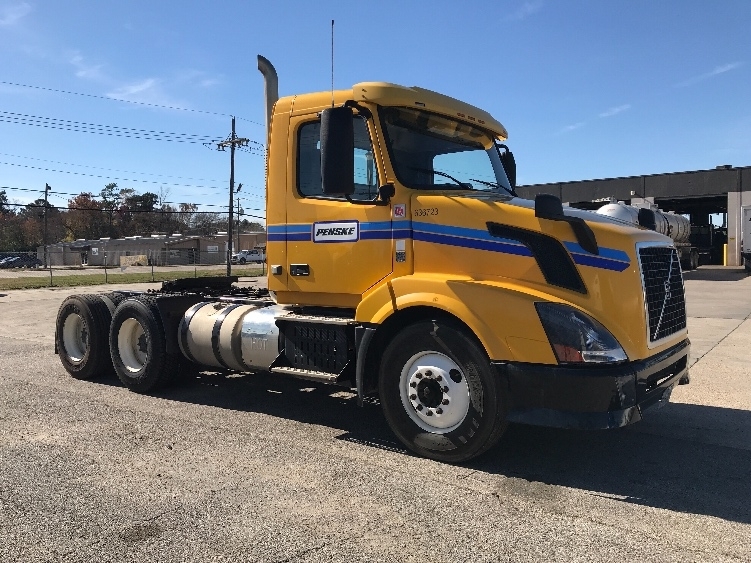 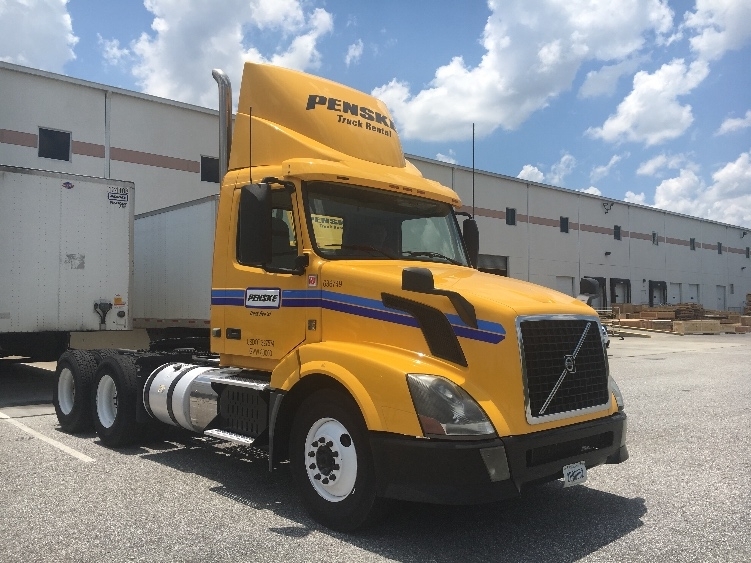 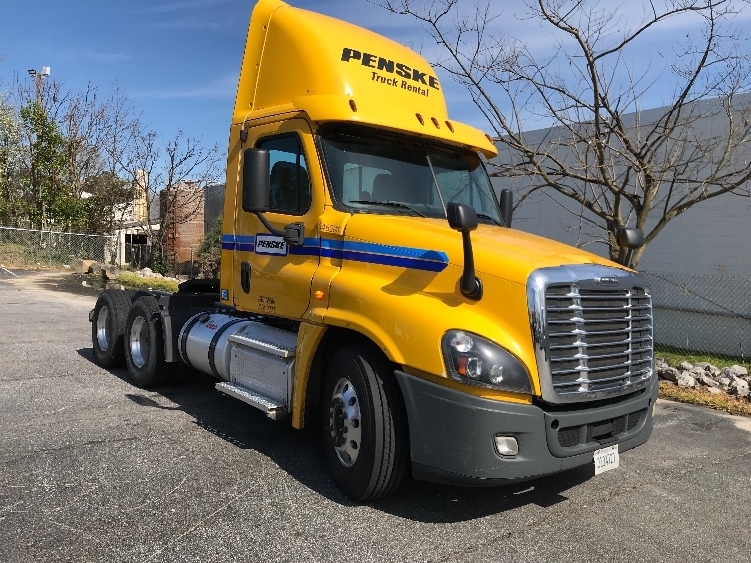 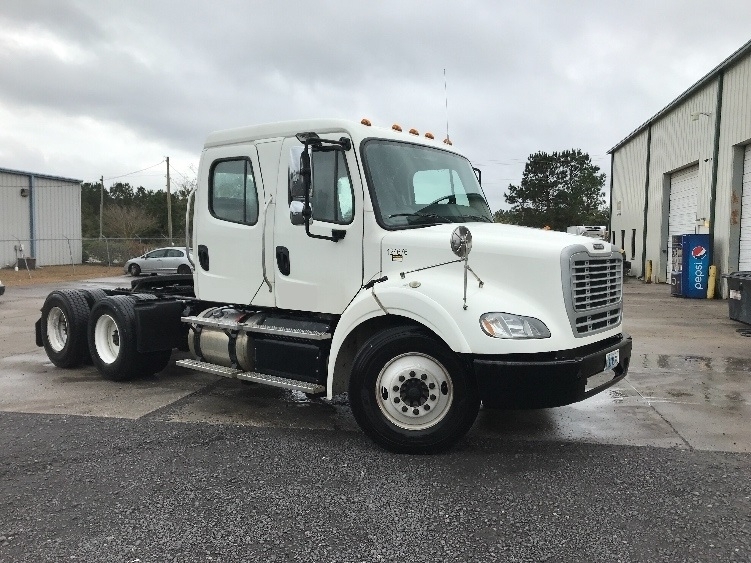 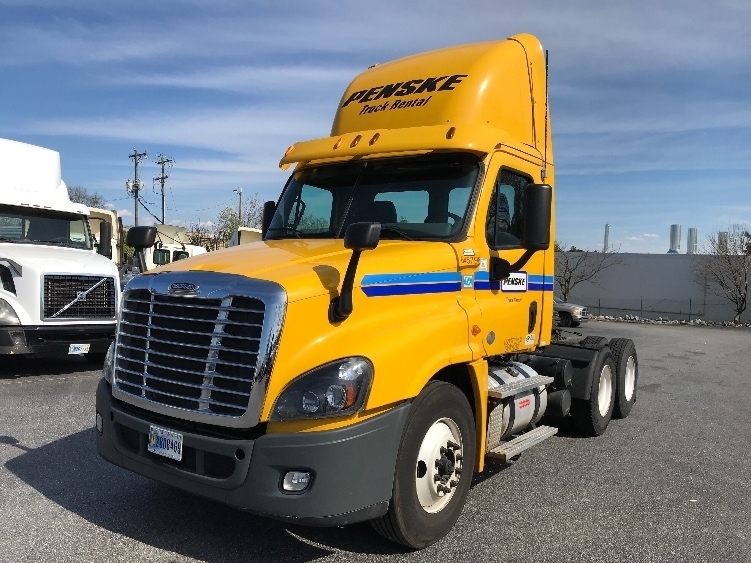 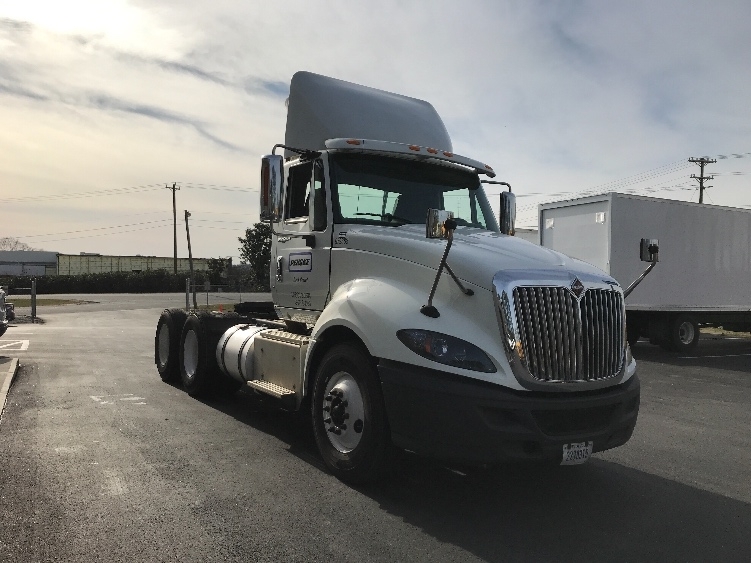 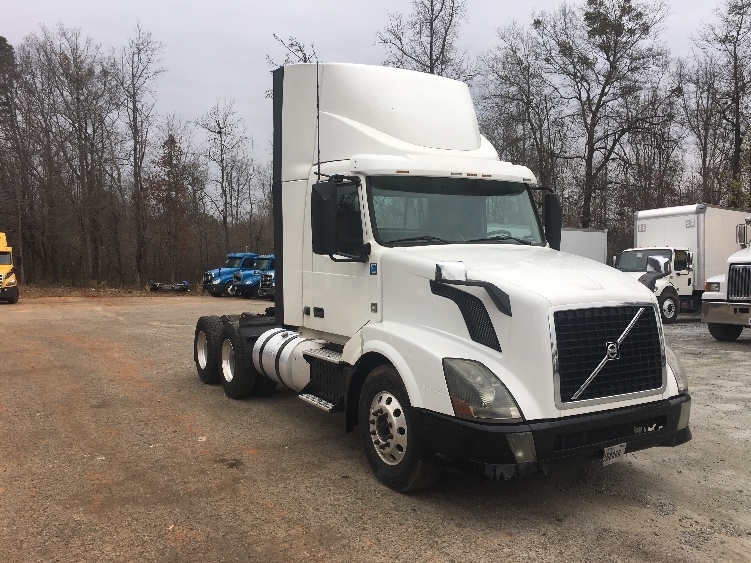 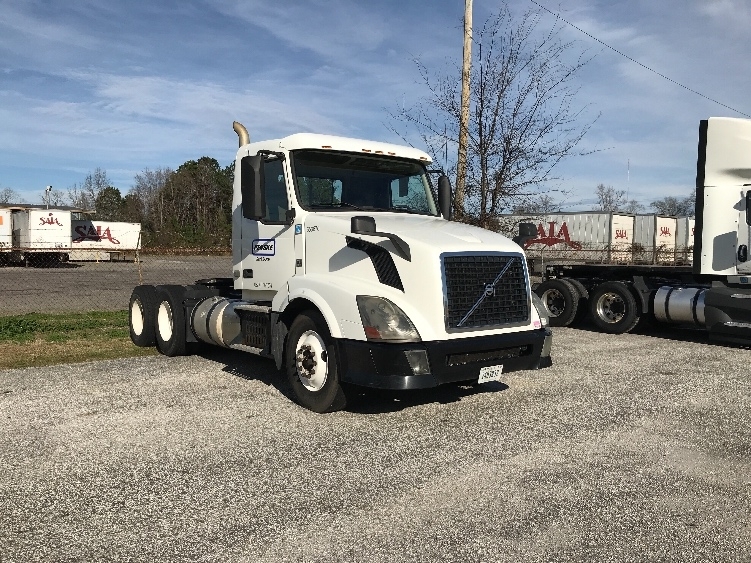 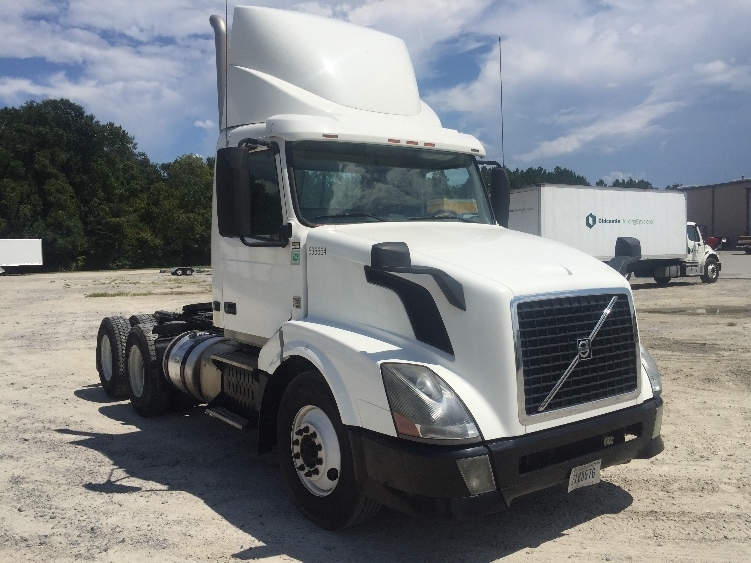 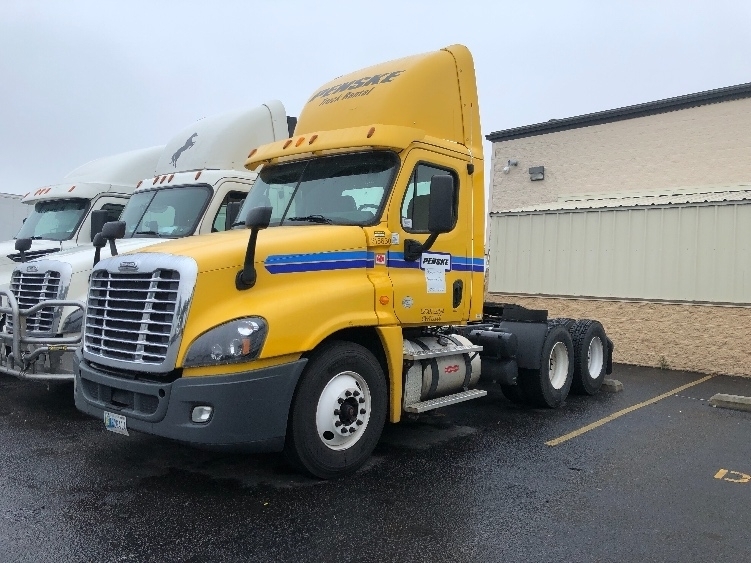 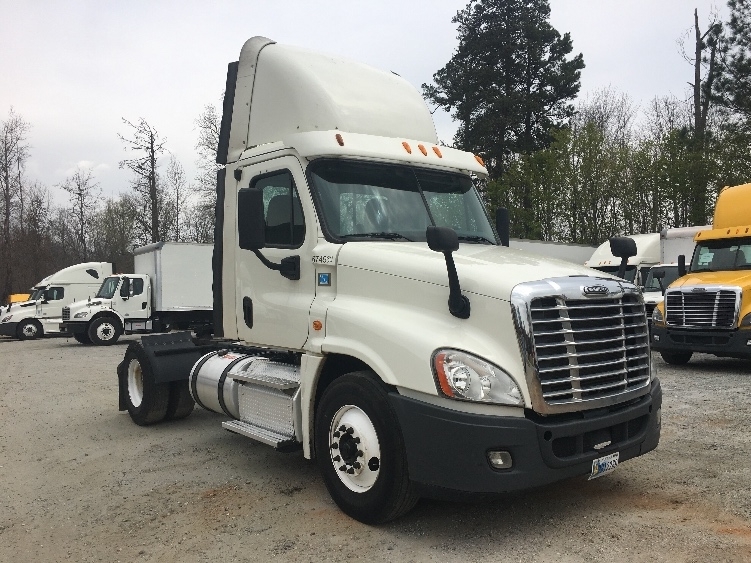 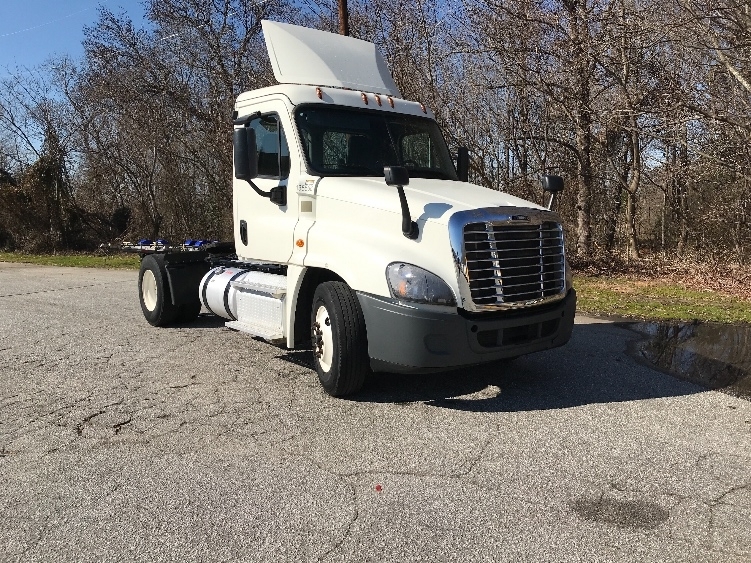 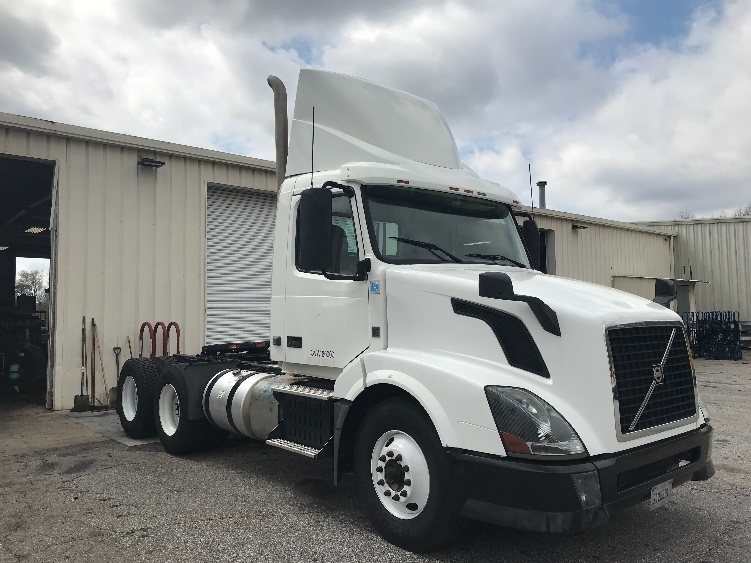 Penske’s inventory of used day cab trucks for sale in South Carolina offers a variety of single axle and tandem axle heavy duty day cab trucks that are ideal for jobs not requiring a sleeper berth, including shorter distance or regional transport. 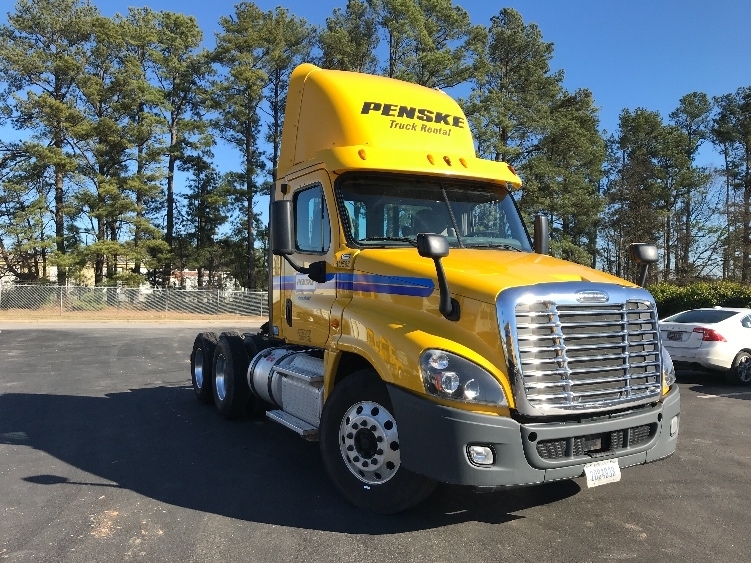 Search Penske’s inventory of used day cab trucks in South Carolina today including single axle and tandem axle variations. 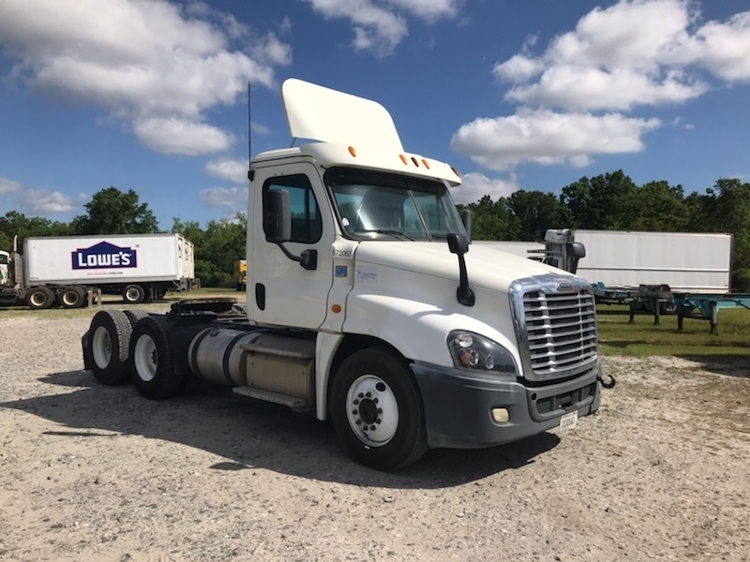 Our day cab trucks are available in the following locations in South Carolina but vehicle delivery options are also available.